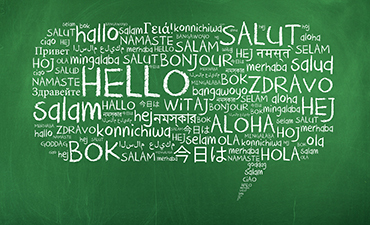 Connect with our school board members at local libraries on May 9 and 11. 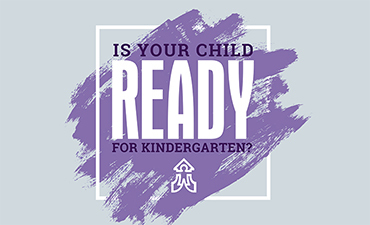 Families at Title 1 elementary schools with incoming kindergartners may register for this free class online. 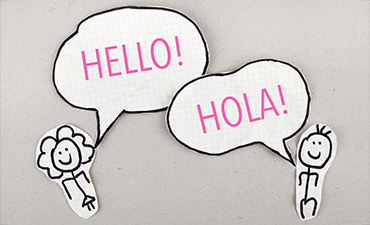 KSD accepts applications April 1-30 for the 2019-2020 kindergarten Dual Language lottery. 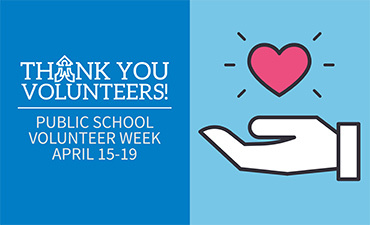 Join us in celebrating the vital work of our volunteers April 15-19. 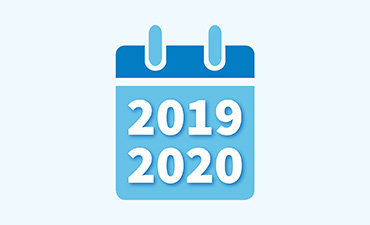 The calendar for the 2019-2020 school year is now available. Schedule an appointment to preview materials. 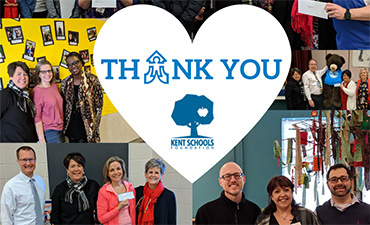 Kent Schools Foundation awarded $9,000 in grants and is accepting applications through April 26. 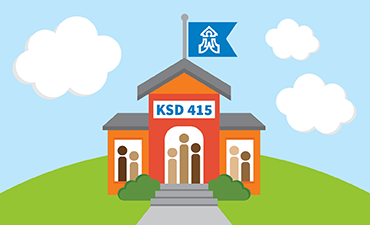 KSD accepts student transfer applications April 1-30. 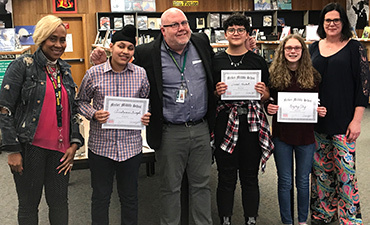 Twenty-six students to represent KSD at state National History Day competition. 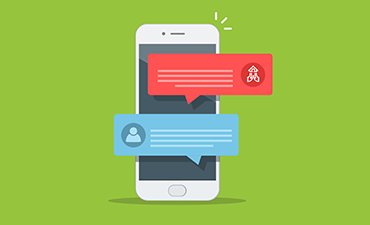 Guardians can receive information through text messages starting in April. 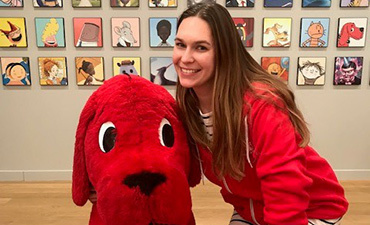 First-grade teacher Kelsey Anderson was selected as one of 16 teachers from across the nation. 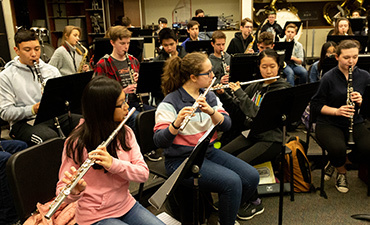 Students showcase musical accomplishments during Music in Our Schools Month. 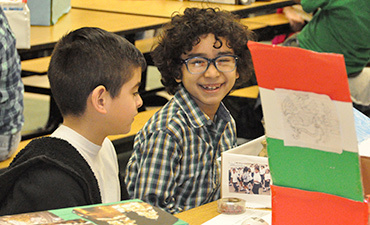 Third-grade students held their annual culture fair at Millennium Elementary. 7:00 PM - 9:30 PM KL Drama Presents Mama Mia!